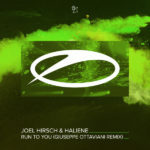 After teaming up with the likes of Jennifer Rene, HALIENE and Roxanne Emery, Joel Hirsch linked up with another esteemed Trance songstress for his latest release on A State Of Trance. 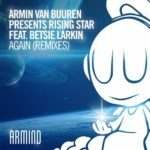 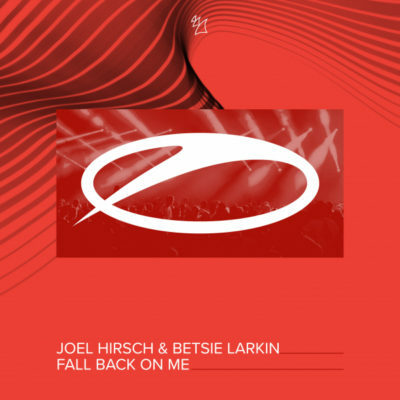 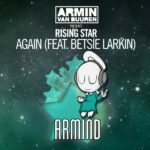 Graced with energetic basslines, stunning chords and Betsie Larkin’s incredible vocals, “Fall Back On Me” is an instant Vocal Trance staple no fan will ever get enough of. 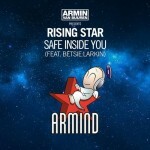 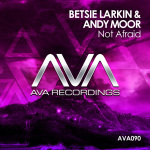 Tagged A State Of Trance, Armada Music, Betsie Larkin, Joel Hirsch.